The Delightful Crab explores making your own infused vodkas. These days you can find vodka in any flavor including gummy bear, bacon, and chocolate cake. 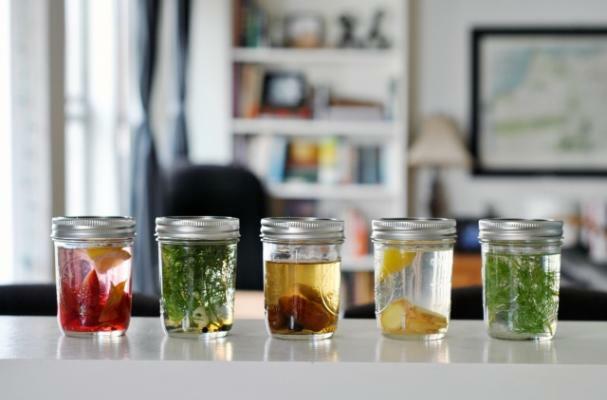 Instead of spending money on a bottle, try infusing your own flavors at home. Some of fun flavor combinations are plum,basil, and lemon, dill, peppercorn, and garlic, vanilla bean and date and more. For full recipe instructions, click here.